Portrait and Wedding Photographer located in Southeastern PA, serving Baltimore, Washington DC, Virginia, Pennsylvania, and available for travel. 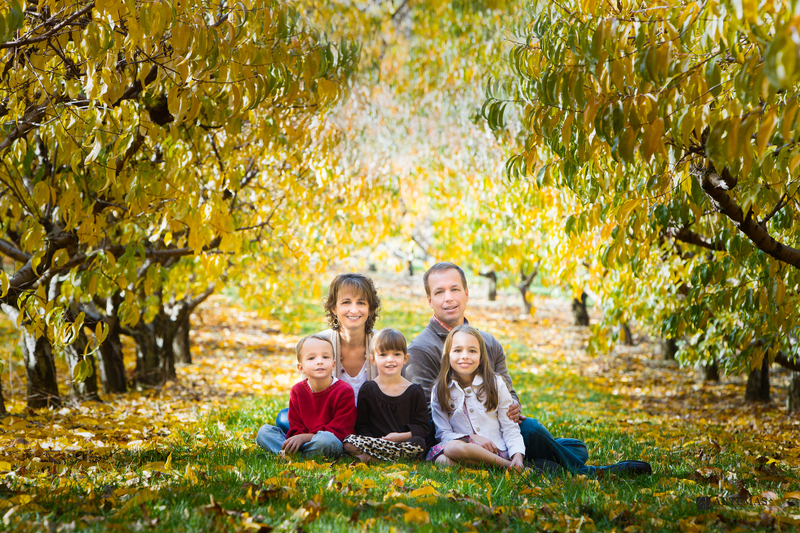 Family Portraits at Brown’s Orchards. Family Portrait Photography really takes off in the fall and November has been incredible kind to us this year. It’s almost been like a second spring and the sun was shining at Brown’s Orchards in Loganville, PA when I photographed Nicki and her family. 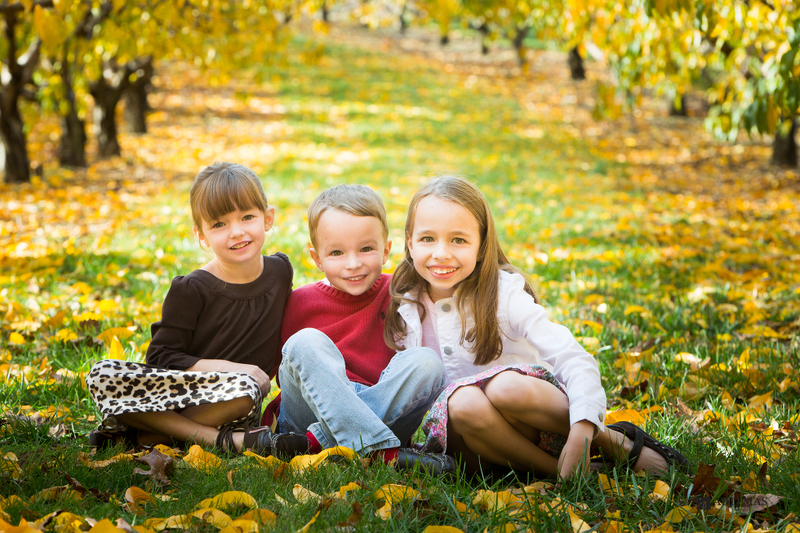 This was my second time taking family portraits for them and the fall colors were perfect. 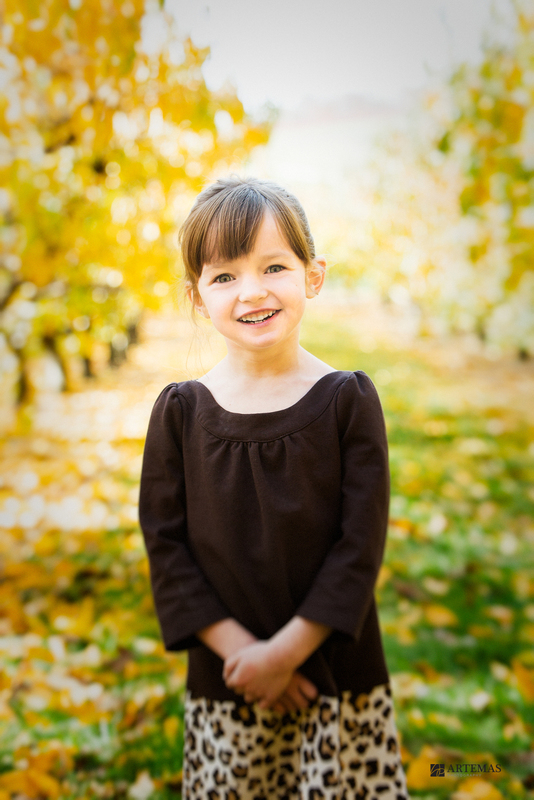 We spent an hour wandering through the Pick Your Own area of their orchards and captured some gorgeous portraits of her family. Nicki’s children couldn’t be more adorable and seemed to have a blast hamming it up for the camera. If you’re looking for an amazing location for portrait photography in York, PA, Brown’s is definitely at the top of the list. Enjoy some of my favorites from their session!